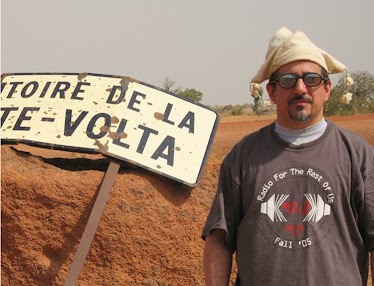 You'll hear two very different approaches to Malian music on this week's program. 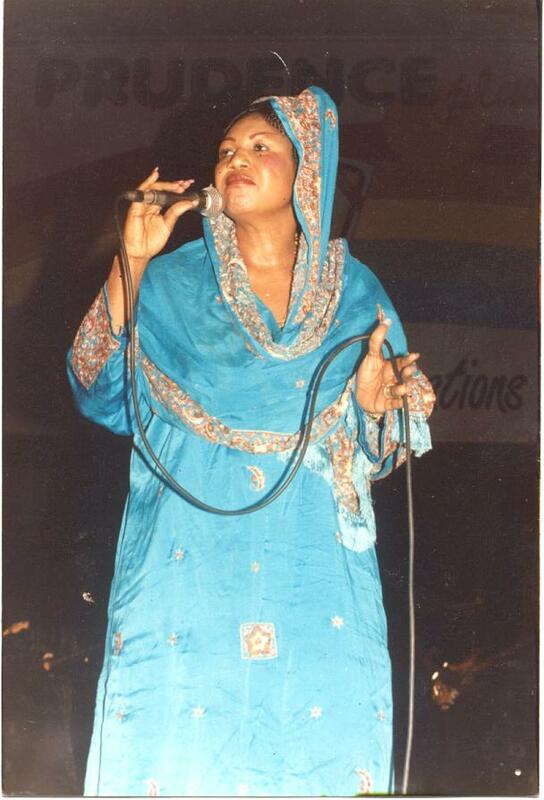 Kandia Kouyate (pictured above), "La Dangereuse," one of Mali's greatest jelimusolu (female singers), has released her first new recordings in 13 years. That's inspired me to play a set of the divas of Mali. And St Germain, pioneer of the "French touch" in electronica, has released his first album in fifteen years, and this time he's prominently featuring Malian sounds. So you'll hear some deep house, Malian style as well. Also this week: some French singer-songwriters and more of salsa's new wave.